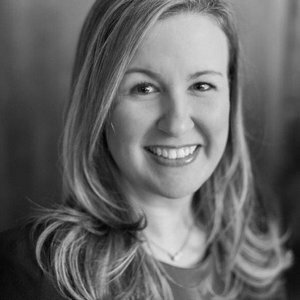 Courtney Kelso is Senior Vice President and General Manager, Commercial Card Products and Consulting; Global Commercial Services at American Express. Courtney Kelso has been a guest on 1 episode. 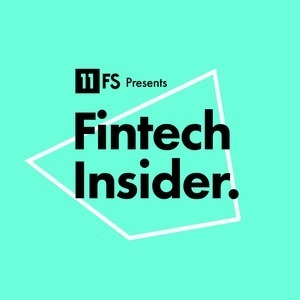 On this week's episode, Simon, Sam and Sarah sit down with three sets of guests: Courtney Kelso, Samant Nagpal and Mark Heimbouch, Shannon Johnson and Ken Lin, and finally Ian Ormerod and Matt Loos to discuss the latest and greatest news in fintech.